On Monday evening, October 2, 2017, the music industry grieved the passing of a legend. Tom Petty, one of Rock n’ Roll’s greatest influences since the 1970s, suffered from cardiac arrest. 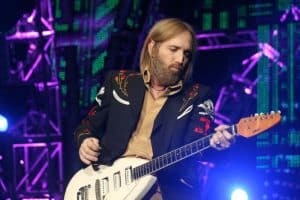 Tom Petty had always been an “against all odds” musician, overcoming trial after trial in order to gain a legacy that will never be forgotten. Born and raised in Gainesville, Florida, Petty dropped out of high school when he was only 17 in order to pursue his career as a musician. He played bass in his band, Mudcrutch, and quickly proved to be an extraordinary songwriter and performer. The band gained an impressive local following and became determined to find a label that would produce their first album. They signed to Shelter Records in 1974 but disbanded after their only single went by unnoticed. 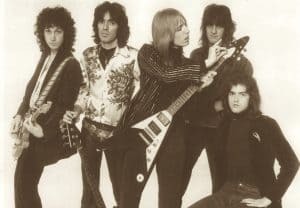 Petty was then offered a solo contract and accepted, only to bring back former Mudcrutch bandmates Mike Campbell (guitar) and Benmont Tench (keyboards) as members of his new backing band. 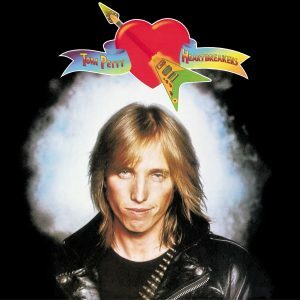 He added members Ron Blair (bass) and Stan Lynch (drums) to form the band that would go down in history as one of the greatest of all time: Tom Petty and the Heartbreakers. The groups’ first self-titled album, featuring “American Girl,” released in 1976 and initially received minimal attention in America. It was successful in England however, and after about a year, it found its way into the American charts as well. The following album, You’re Gonna Get It!, did far better, reaching No. 23 on the charts and producing popular hits “Listen to Her Heart” and “I Need to Know”. With their momentum high, the band began to record their third album. At this time, Shelter Records was bought by MCA and Petty soon found himself in the middle of a nasty legal battle. Upon the transfer of ownership, Petty attempted to become a free agent and get out of his contract with the record label. MCA retaliated by claiming ownership and publishing rights to all of Petty’s music. But being the “against all odds” musician that he was, Petty took it one step further. Feeling as though he had signed his publishing rights under duress, he declared bankruptcy, which according to his contract, would void every aspect of his deal with MCA. Tom Petty and the Heartbreakers even went on what was called the “Lawsuit Tour” in order to fund their legal bills. Eventually MCA gave in and released Petty from his existing contract, re-signing him to a brand new subsidiary label, “Backstreet Records”, created specifically for this purpose. The band went on to release their third album, Damn The Torpedos, featuring hit singles “Don’t Do Me Like That,” “Refugee,” and “Here Comes My Girl.” The album would go on to reach No. 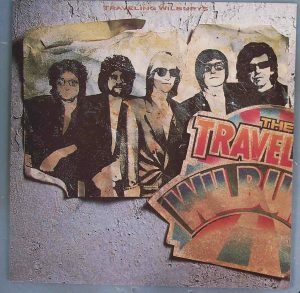 2 on the charts and sell more than 2 million copies, officially labeling Tom Petty and The Heartbreakers as worldwide superstars. Petty went on to create 10 more albums (for a total of 13) with the Heartbreakers, as well as 3 solo albums of his own, containing what would become world famous songs: “Free Fallin,” “Mary Jane’s Last Dance,” “I Won’t Back Down,”“Don’t Come Around Here No More,” “Runnin’ Down A Dream,”“Learning To Fly,”“Wildflowers,” and so many more. He found many obstacles along the way, such as: another legal battle (and another win) against MCA Records, the death of his mother, surgery on a shattered hand, his house burning down due to arson, and the loss of long time band member Howie Epstein (member from 1982 – 2002) to a heroin addiction. But in every difficulty he faced, Petty managed to come out on the other side, stronger and better than before. He was able to work with many stars and celebrities such as Fleetwood Mac star Stevie Nicks, tour the world with Bob Dylan, create a legendary music video with Jonny Depp and Faye Dunaway, co-found the Traveling Wilburys (a British-American super group consisting of himself, Bob Dylan, George Harrison, Jeff Lynne, and Roy Orbison), and be inducted into the Rock n’ Roll Hall of Fame in 2002 with The Heartbreakers. 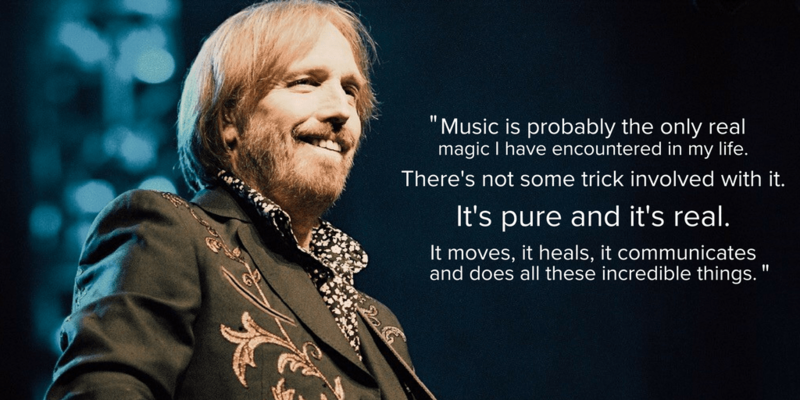 But perhaps the greatest thing Tom Petty ever did was gift the world with timeless, soul-speaking music and lyrics that will impact people for years and years to come. We take a moment today to recognize him for the incredible impact he had on the music industry, and on each life he touched with his music. Tom Petty and the Heartbreakers was one of the BEST concerts I ever attended in my youth with my brother, at the now defunct Palladium in NYC. We salute you Mr. Petty! and a legacy of songs that I’m sure will bring pleasure to so many future generations. Copyright © 2019 · Musicnotes, Inc.